If the sheer number of articles, videos and opinion pieces showing up on our news feeds in the past week are any indication, it’s clear that we’ve reached peak Crazy Rich Asians hype. 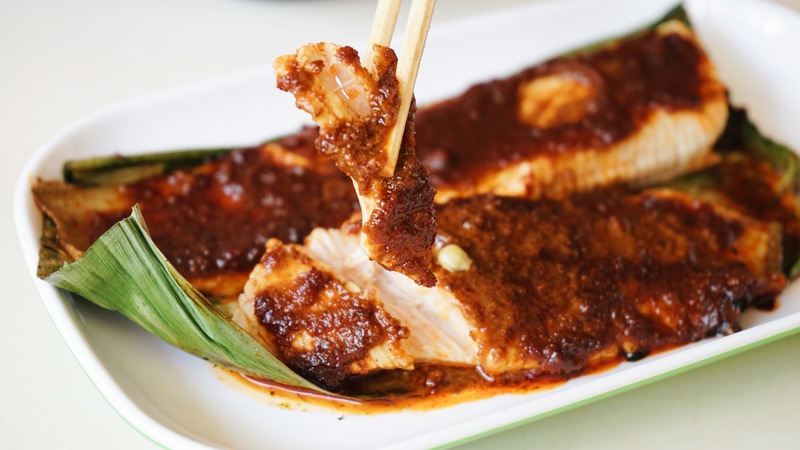 There’s been a lot of discussion surrounding the movie, and while we’re generally okay with how Singapore was portrayed, one scene that did irk us was when the main characters visit Newton Food Centre and declared its satay as the best in Singapore. Uh…no. 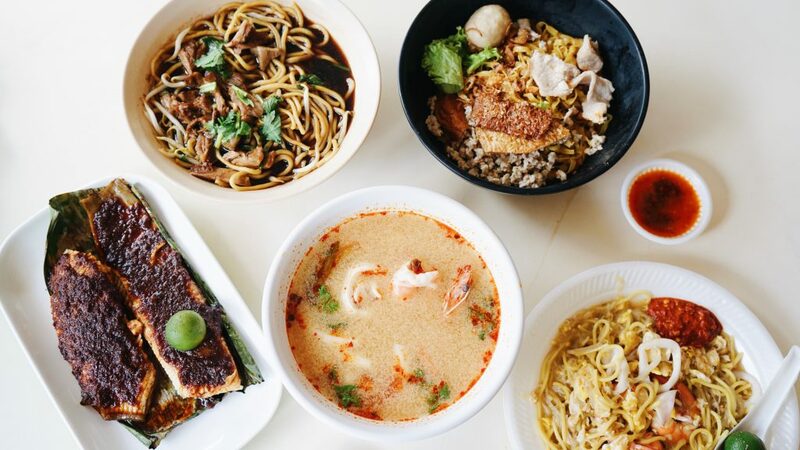 We’re not calling ourselves the ultimate authority on food, but we’re pretty sure that we’ve had better ones at East Coast and Lau Pa Sat, at the very least. 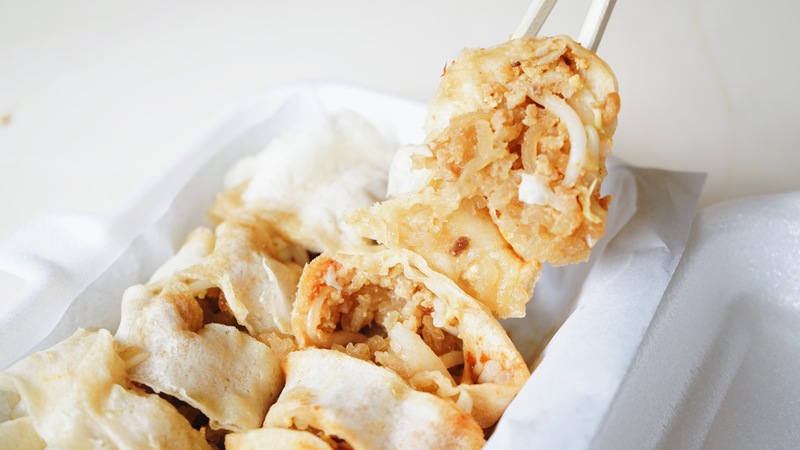 If you’re looking for an appetiser before going all-out, then Bee Heng Popiah ($4.40 for a minimum order of 2) is pretty much the only right choice here. The generous amount of shredded turnip is probably enough to warrant a place on this list, but it’s the skin that’s the real star of the show. 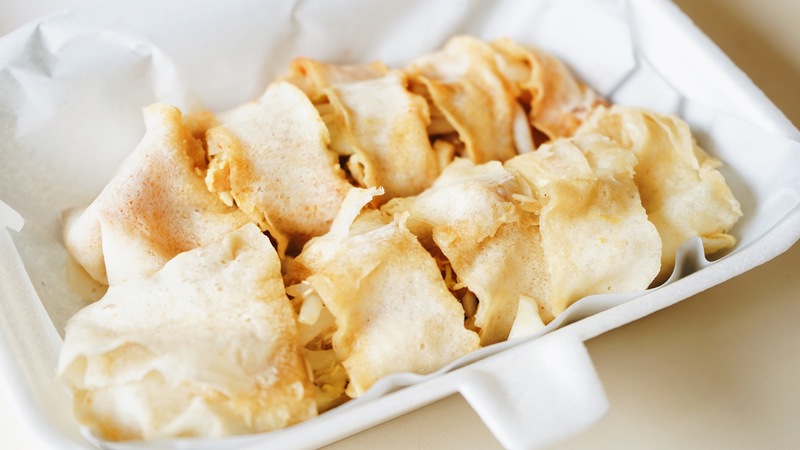 Unlike other Popiah’s it has a light, sweet taste of its own, which blends well with the other ingredients of egg, nuts and shrimp. The soft skin makes for a weak foundation, however, and there’s about a 60% chance that the abundance of ingredients will spill out before you can bring it to your mouth. Some might prefer more structurally sound Popiah’s, but if you’re willing to put up with the mess you’ll be treated to one of the tastiest versions of this beloved dish that we’ve had. 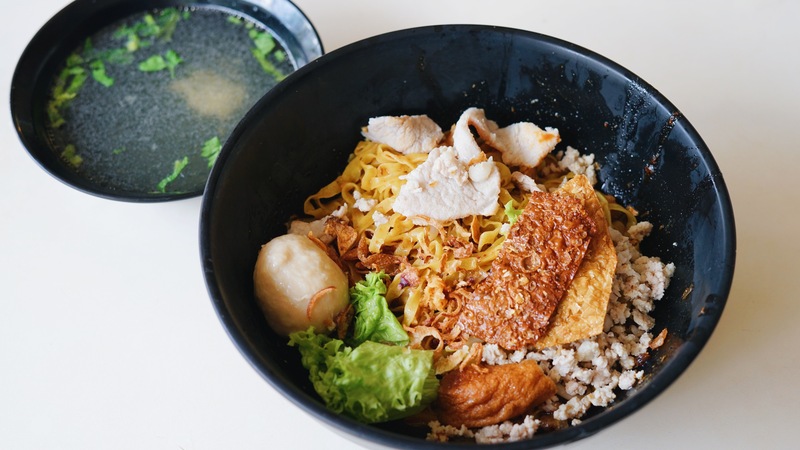 There’s Bak Chor Mee…and then there’s XO Bak Chor Mee ($4.50). If you’re a fan of minced meat noodles and haven’t tried this variant, you owe it to yourself to. 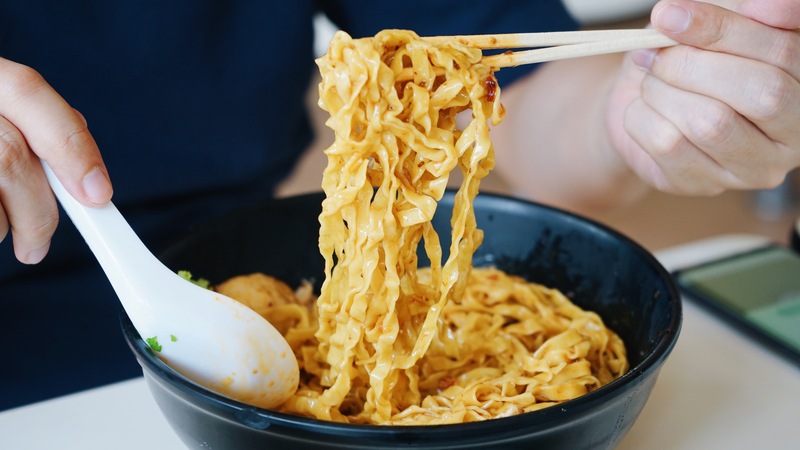 Thanks to the addition of…well, XO, the noodles don’t dry out as fast, and quite literally add a new layer of savoury taste to it. The “meat” part of the dish isn’t anything to scoff at, either — the pork was extremely lean and pretty much melted in our mouths, and the minced meat was so abundant that we had enough to put in every spoonful. The best part of the dish, however, is still the Fuzhou fish ball, which might honestly be the best Fuzhou fish ball that we’ve ever eaten. There’s only one per bowl, which is probably a good thing because any more would lead to a full-blown addiction. 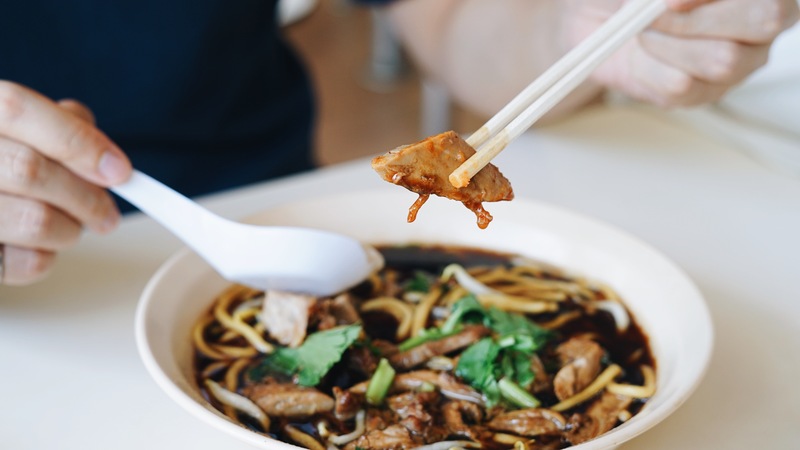 On their own, the ingredients of Kwee Heng’s Duck Noodles ($4) aren’t anything to write home about — the noodles and soup are standard prawn noodle fare, and the duck strangely enough tastes a bit like chicken. When eaten as a whole, however, the flavour profile is flipped on its head in the best of ways. The saltiness of the soup is perfectly complimented by the lighter taste of the meat, creating a balanced taste that’s just the right amount of savoury. And if for some reason that isn’t enough, adding a hint of chilli further enhances the flavour with an extra kick of sweet spiciness. We admittedly weren’t expecting much from this dish, but it quickly grew to become one of our favourites. 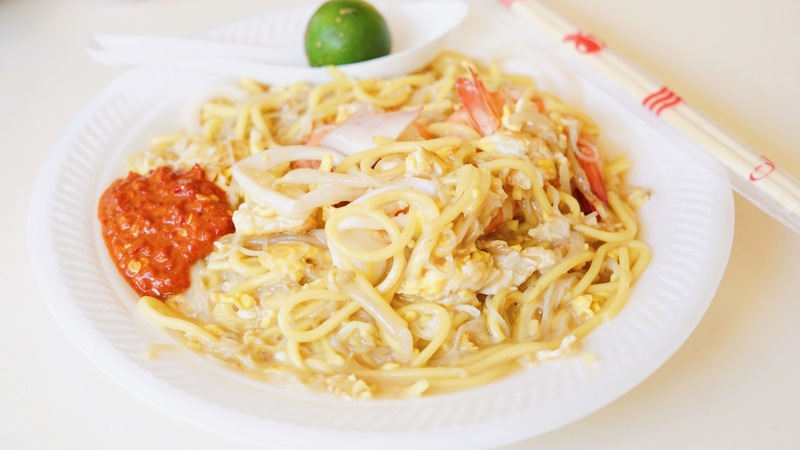 With the use of thinner noodles, Stall 51’s Hokkien Mee ($5) is reminiscent of those served at Old Airport Road or Serangoon Gardens’ Chomp Chomp, and taste just as good as well. 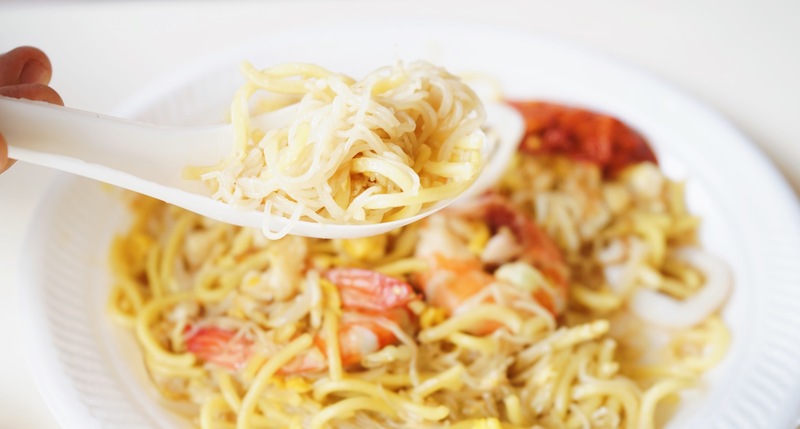 The dish has just the right amount of wetness, and retained its consistency even after being left on the table while we got our other dishes (the hallmark of a good Hokkien Mee). The amount of seafood is decent enough, but its the generous serving of egg that really puts this on a whole other level. And what’s Hokkien Mee without some good chilli? The owner jokingly warned us about how spicy his blend was, but despite its belachan-esque appearance we found it to be more sweet and spicy, and added a new dimension to the dish’s flavour. Needless to say, we wiped the plate clean. Being awarded the coveted Michelin Bib Gourmand for two years straight is no small feat, but we can totally see why the folks at Alliance Seafood managed to do so. The stall is probably best known for their Chilli Crab and Cereal Prawns, but we decided to go for the other crowd-favourite choice of stingray ($12) instead. the meat was well-cooked throughout, and flaked off the bone as soon as we applied the slightest amount of pressure with our chopsticks. 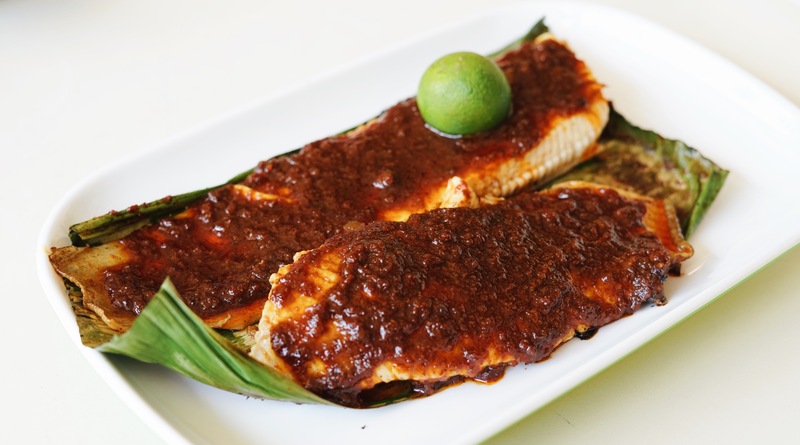 The dish is also lathered with sambal, and while it wasn’t as spicy as we would have wanted it to be, has a rather sweet taste that grows on you. 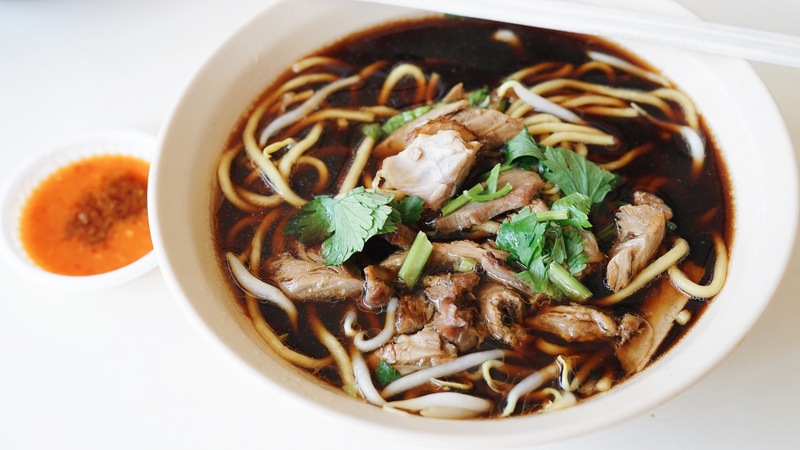 Much like Kwee Heng’s Duck Noodles, the two ingredients are okay on their own, but produce an entirely new taste when eaten together. We’d recommend flaking all the meat and giving it a good mix before eating to achieve the maximum effect. When you think of “good Thai food”, the usual suspects like Nakhon Kitchen and…well, the entire Golden Mile Complex are usually the first places that come to mind. Don’t let the rather random location of Bangkok Express fool you, though — with food prepared by an actual Thai chef, this unassuming stall will give your favourite haunts a run for their money, and is one of the best-kept secrets of those working around the Newton area. 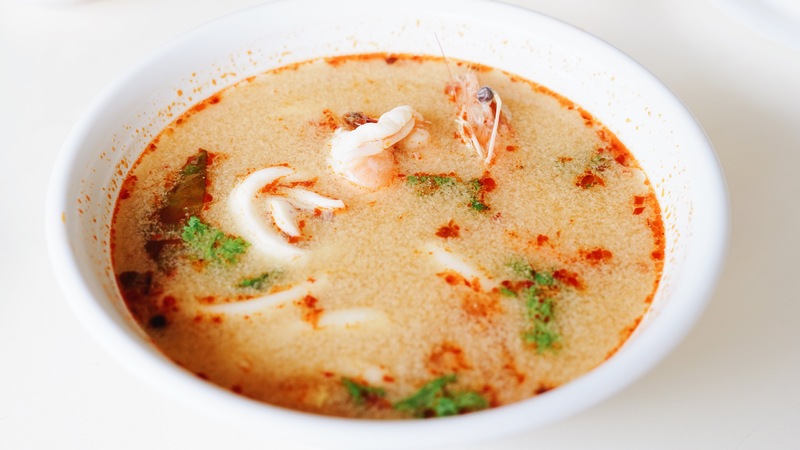 Their extensive menu offers everything from Phad Thai to Basil Chicken, and with so much food already on our plates we decided to go for the Seafood Tom Yum Soup ($6). While most Tom Yum dishes will have you ordering another cup of sugar cane, this iteration is surprisingly light on the spiciness, while still packing a strong, sweet flavour at the same time. They’re pretty generous with the seafood part as well, with squids and prawns appearing in pretty much every spoonful.